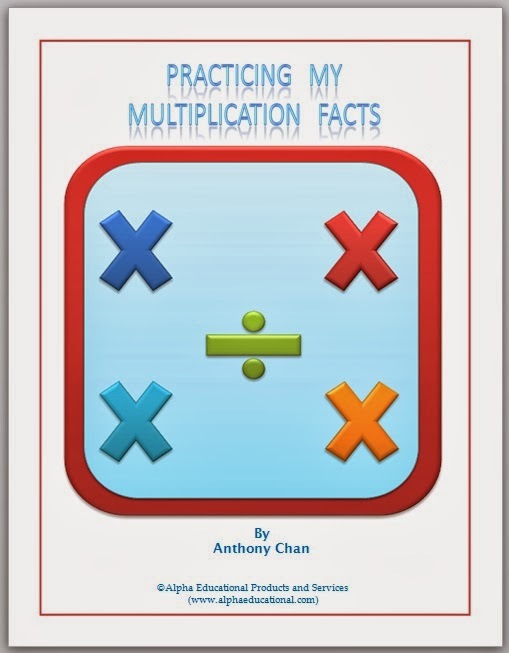 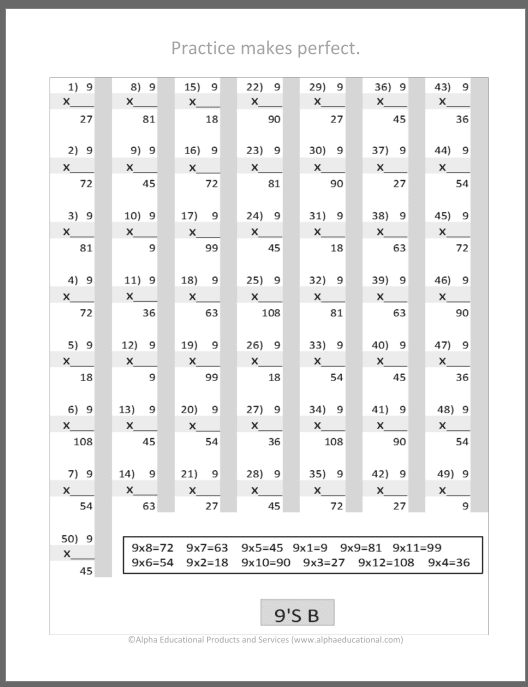 Practicing My Multiplication Facts may be the the most important book of our series. 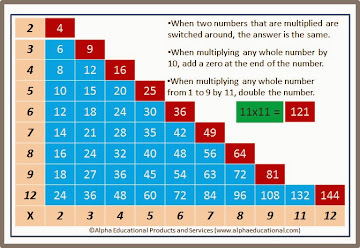 Obtaining proficiency in math as a skill is even more important than possessing a mere understanding of math facts. And a skill can be sharpened only through repetition. 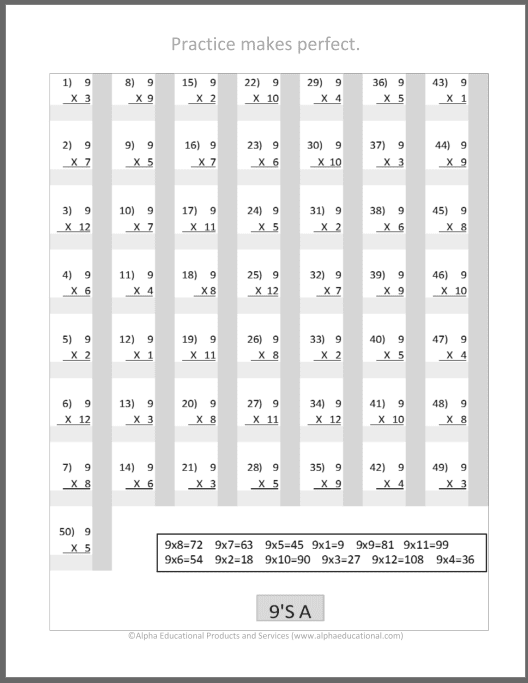 A 2.5" by 4" laminated business-sized card for quick reference--of course, for peeking only in emergencies, right?--is included in each book.